Help to spruce up the arboretum’s trees and trails with a variety of hands-on stewardship projects at this special Earth Day Crew. The Earth Day Crew will occur rain or shine; volunteers should come dressed for the weather and wear long pants and sturdy, closed-toe shoes. No previous experience is required; training, tools, and gloves are provided. Registration is encouraged; please sign up here. Questions? 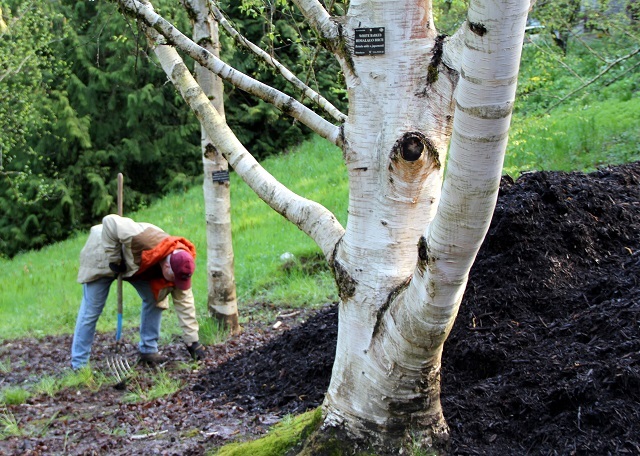 Please contact Becky at volunteer@hoytarboretum.org or (503) 823-1649.